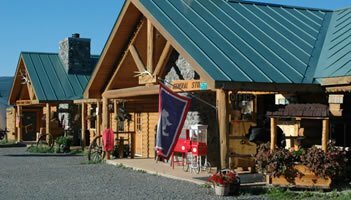 If you want to try something unique for your next adventure, you should explore the idea Goosewing Rendezvous Glamping. 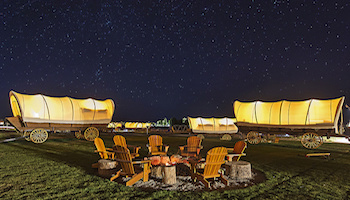 These hand crafted, custom made wagons are perfect for your next family adventure. Around the Park RV Rentals gives you access, comfort and freedom. 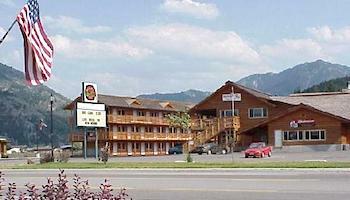 There is no better way to get closer to the attractions you desire with the amenities and comforts of resort hotels. 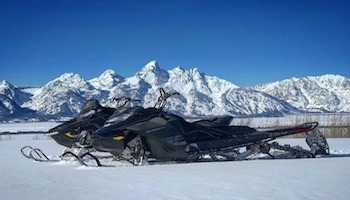 We strive to create an unparalleled vacation through personal assistance and excellent equipment. 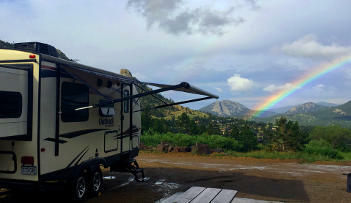 The RV rental headquarters is in Denver, Colorado, but you can have an RV delivered and set-up for you, anywhere. 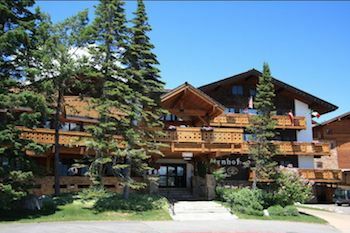 Flat Creek Inn is the perfect getaway for motels in Jackson Hole WY. 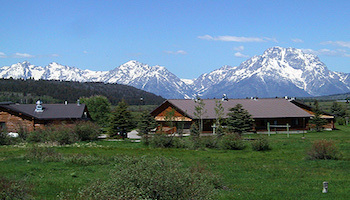 We are Jackson's closest lodging option to Grand Teton and Yellowstone National Parks. 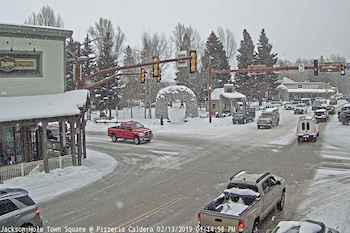 Downtown Location, Uptown Amenities Located just steps from Town Square, our comfortable Jackson Hole accommodations include 100% smoke and pet free standard guest rooms, studios and one- and two-bedroom condominiums with fireplaces, private decks, full kitchens and washers/dryers. 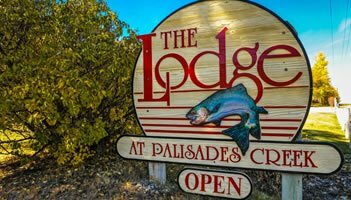 The Bull Moose Lodge and Saloon is your one-stop for recreation fun, boating, rafting, snowmobiling, fishing, in the heart of Star Valley, gateway to Jackson Hole, Grand Teton National Park, Yellowstone National Park, and beautiful National Forests and Palisades Reservoir. 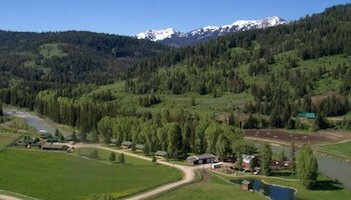 One of the best Dude/Guest Ranches in Wyoming. 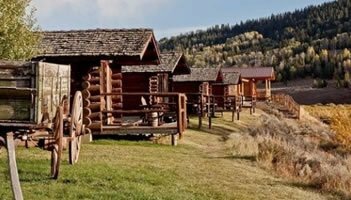 This Jackson Hole Family Friendly Ranch features: private cabins, horseback riding, amenities & great dining. 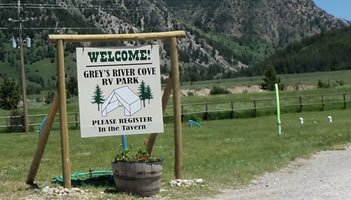 Greys River Cove is a RV Park located along the Snake & Greys Rivers in Alpine Wyoming. 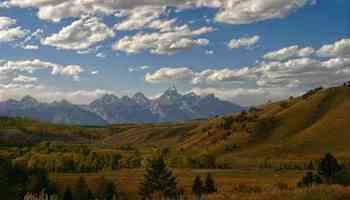 We are 36 miles from Jackson Hole Wyoming, minutes to whitewater rafting, fishing and boating. 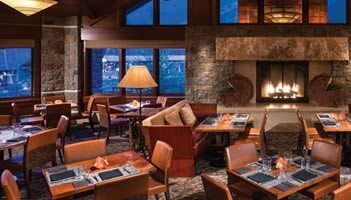 This Hampton Inn hotel in downtown Jackson Hole is walking distance from shopping, dining and Jackson Hole attractions, and features free breakfast and WiFi. 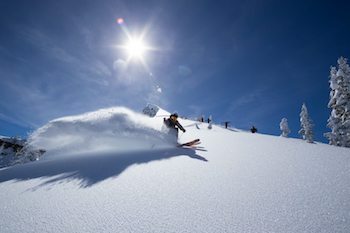 Connecting you with Jackson Hole vacations since 1971. 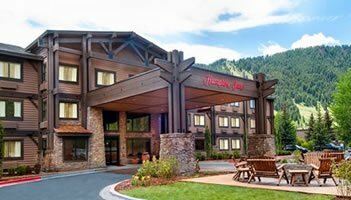 Book Hotels, Activities, Packages and Exclusive Deals at Jackson's original reservation service. 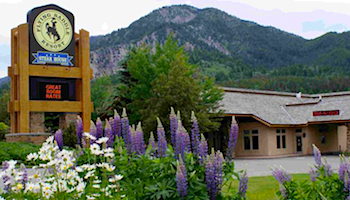 If you are looking for a Jackson Hole Bed and Breakfast, stay with us, Jackson Hole Hideout. 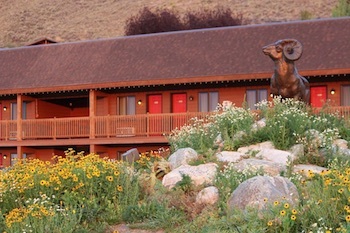 Unwind at our inviting hillside inn. 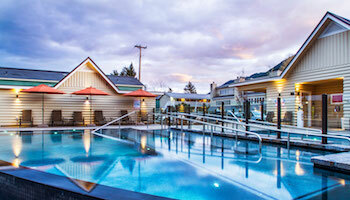 Welcome to the newly renovated The Lodge at Jackson Hole in the heart of Jackson. 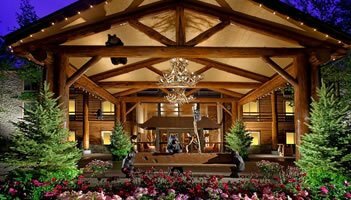 Enjoy luxurious accommodations & lavish amenities in a rustic setting. 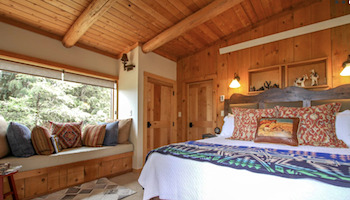 For a relaxed Grand Teton and Yellowstone National Park vacation, we invite you to be our guests. 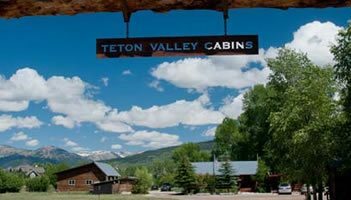 Lutons Teton Cabins offer a warm and welcoming log cabin retreat located in the north part of Jackson Hole, with just a short drive to Grand Teton and Yellowstone National Parks. 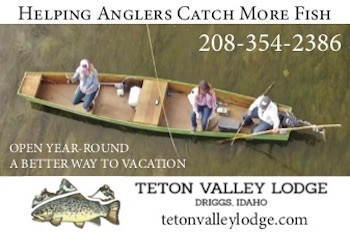 For the best choice in Driggs Idaho lodging, come stay with us at Teton Valley Cabins. 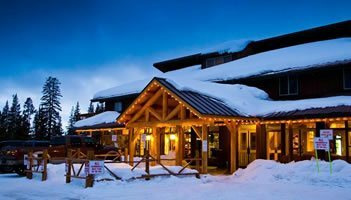 Located near Grand Targhee Ski Resort, Yellowstone, and Grand Teton. 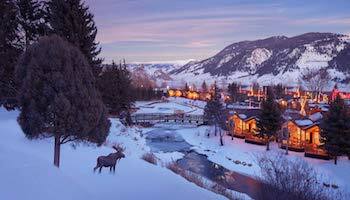 ow King boasts a location unlike any other in Jackson Hole, blocks from the town of Jackson's famous antler arches, and just a few minutes from Jackson Hole airport & Grand Teton National Park. There's plenty of adventures to be found. That's why we've built packages with the flexibility to make your vacation unforgettable.